Great characters make a great story. If you’ve got a story you want to tell, now is the time to enter Film Challenge Detroit 2018! Deadline to enter is this Sunday, September 9th. Some people might not even realize that these two Hollywood heartthrobs are brothers. The last name thing can be confusing. When their father hit the silver screen he changed his last name from Estevez to Sheen to avoid the unfortunate prejudices of the time. One brother decided to hop on the same train and took up his father’s new pseudonym for himself and the other decided to carry on the original family name and stay out of his father’s imposing shadow. 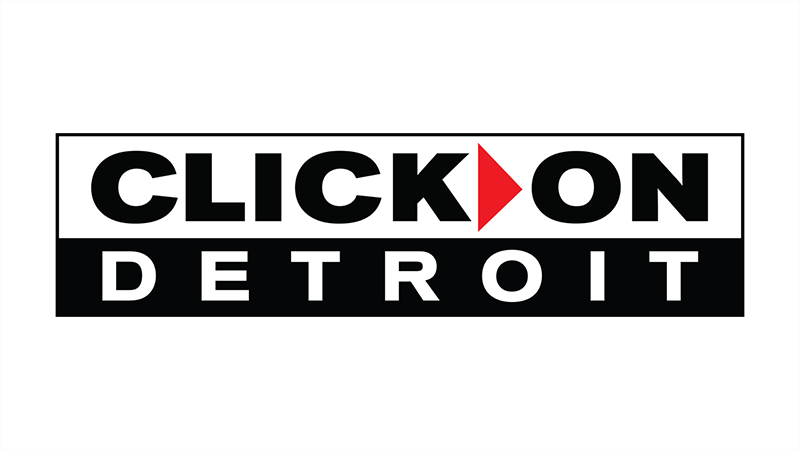 With this knowledge and a catchy rhyming article title in hand, the boys here at the Film Challenge Detroit offices decided to strike up a debate. 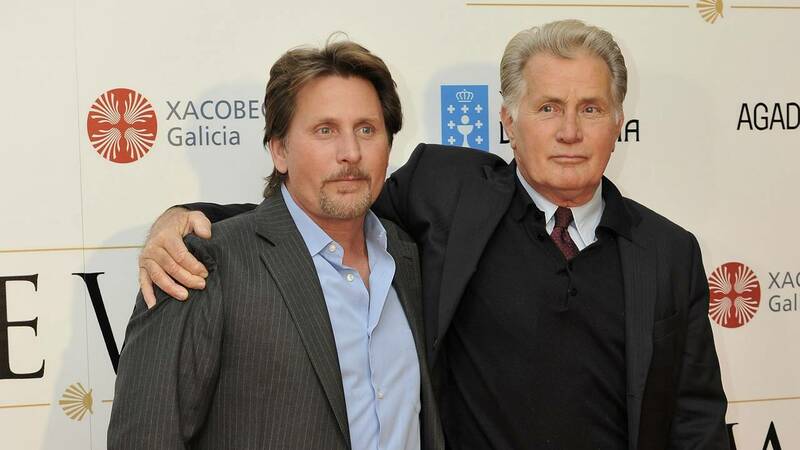 Which of Martin Sheen’s progeny is the Best…evez? While Charlie Sheen and Emilio Estevez have been in a few movies together, I think it is easy for everyone to agree that Charlie Sheen has had a much more prolific career. His acting is pretty much the same in all of his roles, but his credential list is impressive. “Platoon,” “Wall Street,” “Navy Seals,” the “Hot Shots” series, “Major League” 1 and 2, “Spin City,” “Machete Kills,” “Two and a Half Men,” and who could forget him in “Ferris Bueller’s Day Off”. I managed to avoid watching “Wall Street” until I was an adult, but the upside was, as an adult, I could fully understand the film. This movie has one of the all-time best anti-hero characters in Gordon Gekko. This diabolical mastermind manipulates young Bud Fox, played by Sheen, and lets him take the fall for every one of his misdeeds. Was this an omen of the future personal pitfalls Sheen would encounter in his life? Either way it was a totally sweet flick. When Michael J. Fox left “Spin City” I thought that there was no way that the series could go on, but Sheen helped it keep chugging along for another 3 seasons. He’s sort of like the closer in baseball. He’s the guy you bring in to end the game when your A-list talent is all tuckered out. Wait…is that a point in his favor? Yes. Yes it is. But besides listing his filmography, there’s an easy way to compare these two very distinct actors. The film “Men at Work.” In the film the two brothers play a pair of garbage men. As in guys who pick up refuse, not guys with poor morals, though they’re kind of that too. Sheen’s character Carl is inarguably the cooler dude of the two. He’s got a sweet pellet gun, he’s got a strong sense of justice, and is clearly set up as the alpha male of the pair. Sure, he shoots a guy with said pellet gun who turns up later stuffed in a barrel, dead, kicking off the whole conflict of the plot, but that doesn’t make him any less cool. He’s so awesome in fact, the assumption our two heroes come to is that he must have shot the guy SO GOOD that the guy died SO HARD that he sealed himself inside a barrel! Cool! 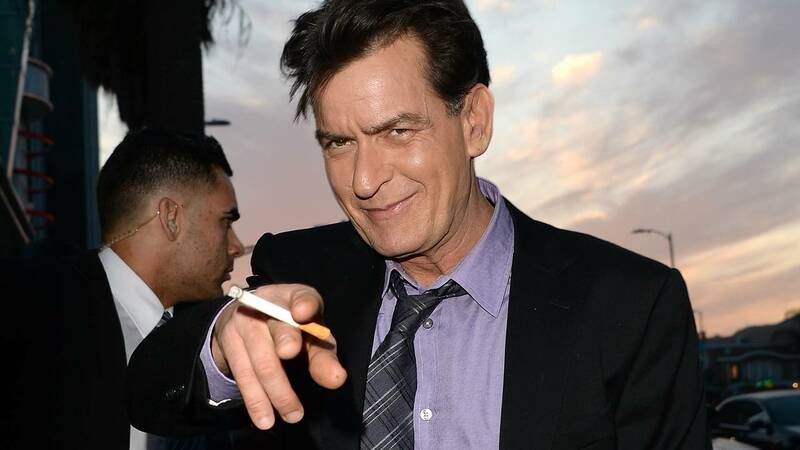 Charlie Sheen may attract the spotlight for all the wrong reasons, but nobody can say that when that happens it’s not at the very least entertaining. As far as keeping himself in the public eye and as far as embodying a pop-culture touchstone it’s very VERY clear to me that Charlie is the Bestevez Estevez. The opening paragraph of this article really says it all. Emilio was so confident in his own abilities he hopped right off his father’s coattails and decided to make a name for himself using the original name for himself. Something his own father was unable to do. As far as acting acumen goes, Emilio outclasses his brother at every turn. While few would say Charlie Sheen has great range, his brother Emilio is as believable as the heartless businessman Gordon Bombay, as he is as the gunslinging Billy the Kid, as he is as the wide eyed Kirby in “St. Elmo’s Fire.” And holy moly, have you guys seen “Judgment Night?” The only area I’ll concede his brother Charlie has him beat is in the comedy category. Calling back to a previous article (https://www.clickondetroit.com/community/film-challenge-detroit/4-discount-doubles-of-hollywood-stars,) Emilio even has his own discount double in Christian Slater. Who does Charlie have? Corey Feldman? That’s right, Emilio Estevez is in fact, the rich man’s Emilio Estevez! Additionally, calling back to a previous article (https://www.clickondetroit.com/community/film-challenge-detroit/which-sport-makes-for-the-best-movies-) Josh simply GUSHED over the “The Mighty Ducks” films. Don’t get me wrong Joshua Jackson’s acting was a highlight, but there’s no doubt that Emilio’s turn as Coach Bombay carried the films. As William ‘Billy the Kid’ Bonney, Estevez shined! He even received top billing while Charlie’s name was listed fourth just below Lou Diamond Phillips. Further, if you want to talk about “Men at Work” you’ll never guess who wrote and directed the film…Oh wait, you guessed it, my man Emilio. He even gave his brother top billing on that one. Talk about a great brother! Ps. Keith David absolutely stole that film anyway, so there’s no point in debating the sibling actors’ roles either way. 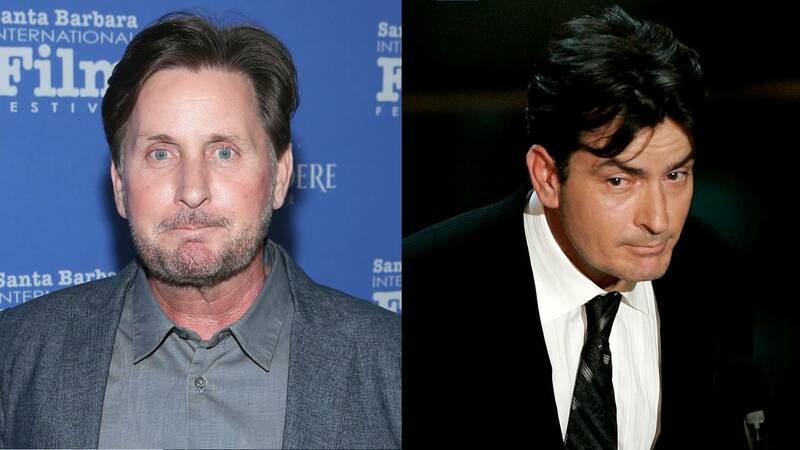 Emilio Estevez hasn’t had a hit nearly as successful as his brother’s “Two and a Half Men” by the numbers, but I would argue that show was successful for being a bit mindless and 2-dimensional which lead to its broad appeal. Estevez seems to appeal to a higher caliber of performance. Gross box office take or critical acclaim; We can argue which is actually “better” all day, but when it comes to the Sheen/Estevez brothers as actors and as human beings, in my opinion, there’s a clear-cut winner. Emilio is the bestevez Estevez.